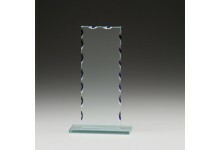 A collection of contemporary Budget glass awards and trophies. 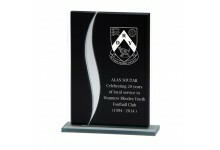 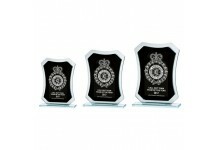 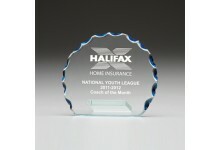 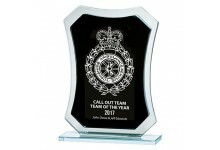 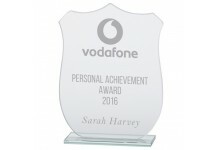 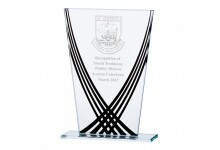 These budget awards and plaques are perfect for corporate presentation awards, achievement and recognition awards,as commemorative gifts and for a wide range of sporting awards. 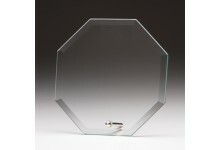 At 5mm thick, The PHANTOM glass awards are perfect for corporate presentation awards, ach..
At 5mm thick, The SPIRIT FURY MIRRORED glass award has a large surface area ideal for engraving ..
At 5mm thick, The AZTEC EDGE glass awards are perfect for corporate presentation awards, achiev..
At 5mm thick, The COSMIC STAR glass awards are perfect for corporate presentation awards, achie..
At 5mm thick, The ENTERPRISE glass awards are perfect for corporate presentation awards, ac..
At 5mm thick, The VELOCITY glass awards are perfect for corporate presentation awards, ac..
At 5mm thick, The MOTION glass awards are perfect for corporate presentation awards, achi..
At 5mm thick, The TITAN glass awards are perfect for corporate presentation awards, achie..